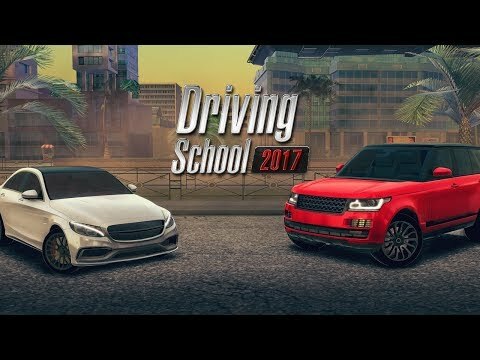 Driving School 2017 is the new driving simulator that will teach you how to drive several types of cars. Driving School 2017 offers impressive environments like cities, country roads, highways, deserts, mountains, etc. You can learn to drive with an automatic gearbox or with manual transmission and clutch pedal.